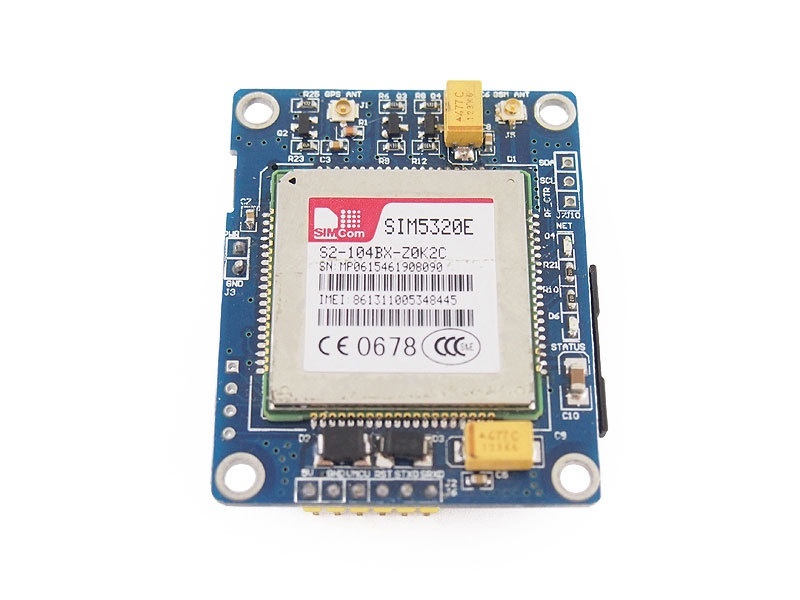 The SIM5320E is a GSM / GPRS / GPS module. You can send / receive a message, make / receive a call and transfer data - basically all the necessary functions for a basic phone. 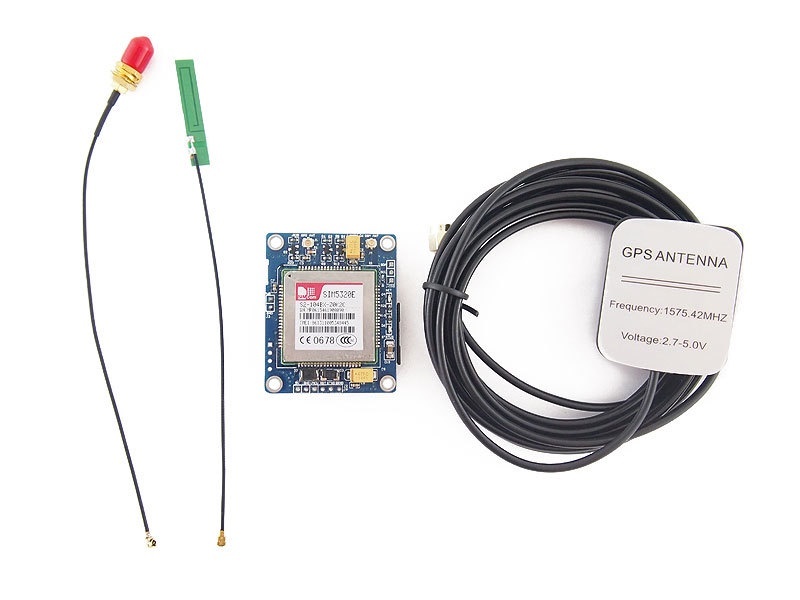 There are two sets of antenna interface on this GSM module, one for GPS and the other for GSM / GPRS. 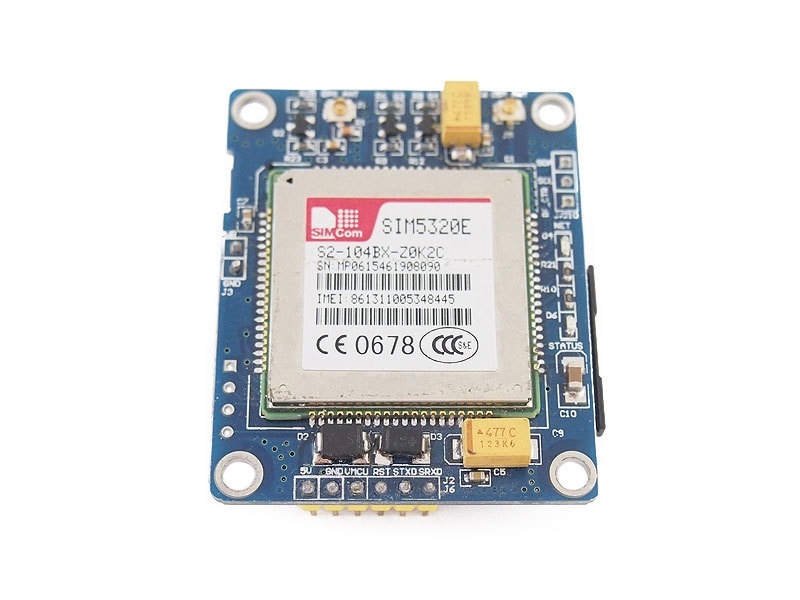 The GSM module supports quad-band 850MHz GSM, 900MHz EGSM, 1800MHz DCS, 1900MHz PCS and dual-band UMTS / HSDPA 900 / 2100MHz WCDMA + HSDPA frequencies. You can connect onto any global GSM network with any 2G / 3G SIM card. 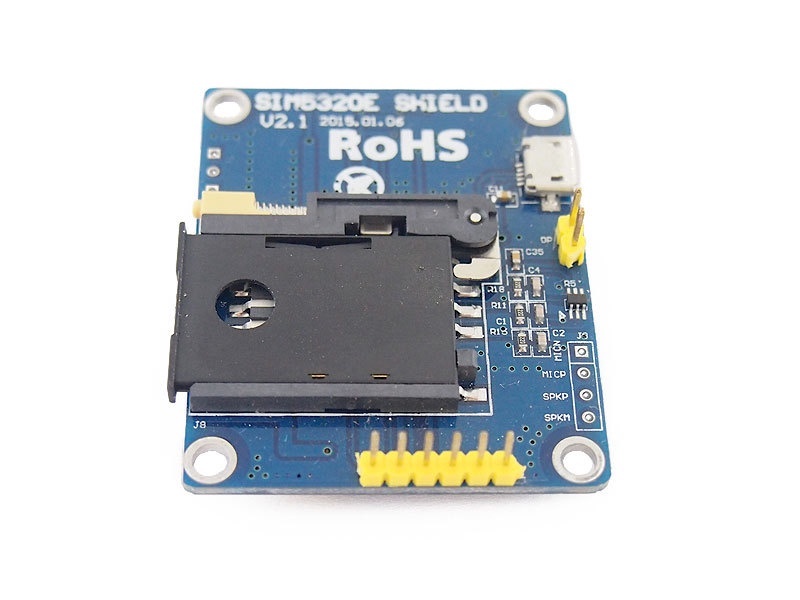 It has a fully-integrated GPS (Qualcomm PM8015 GPS) that can be controlled and queried over the same serial port. 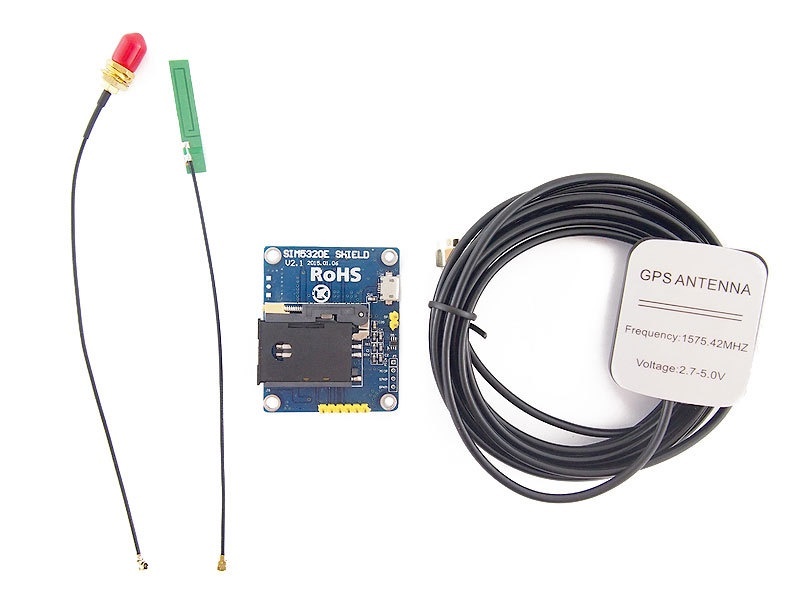 Make / receive calls easily by using a headset or an external 8Ω speaker + electret microphone. Send / receive data via TCP / IP, HTTP, HTTPS, FTP. AT command interface can be used with 300, 600, 1200, 4800, 9600, 19200, 38400, 57600, 115200, 230K, 461K, 961K, 3.2M, 3.7M and 4.0Mbps. Power supply range is from 4.6 - 5.2V. The minimum current required is 1A, anything less than 1A the module will not work properly!